could this be the end of summer already? 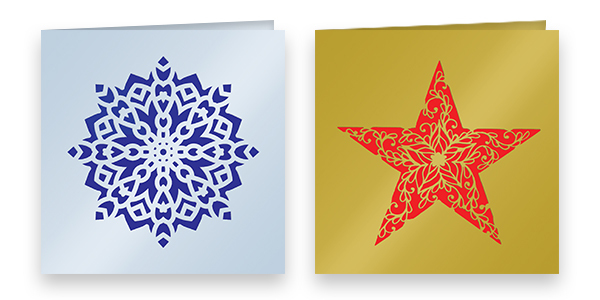 Send something different this year with our range of Laser Cut Cards and personalised Christmas Card Calendars. any colour of your choice, completely free of charge. just fold them inside out to become a 2019 desk calendar. 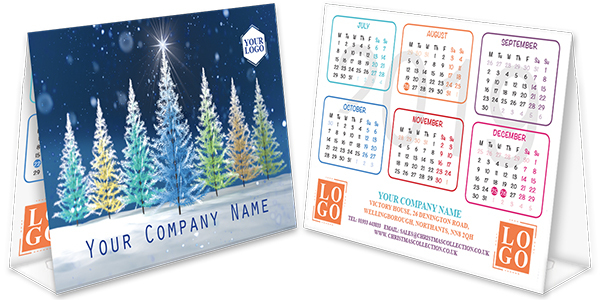 Choose from two different styles for the dates inside and customise with your company name, details and logo. There’s still time to order samples before the end of our first early order discount. Our 20% discount offer ends on 26th September 2018.